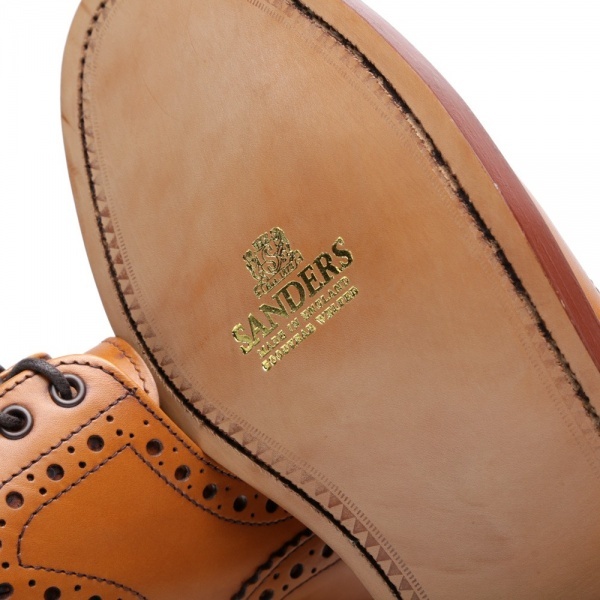 Established in 1873, Sanders create top quality British made footwear and are one of the most respected names in the industry. Early adopters of Goodyear Welt construction, a technique they continue to use to this day, Sander’s specialise in tried and tested methods, creating footwear of unparalleled quality. Sanders have been the manufacturer of choice for a number of high profile designers, including End favorites Thom Browne and Mark McNairy who have applied their signature approaches to this classic piece of British footwear. 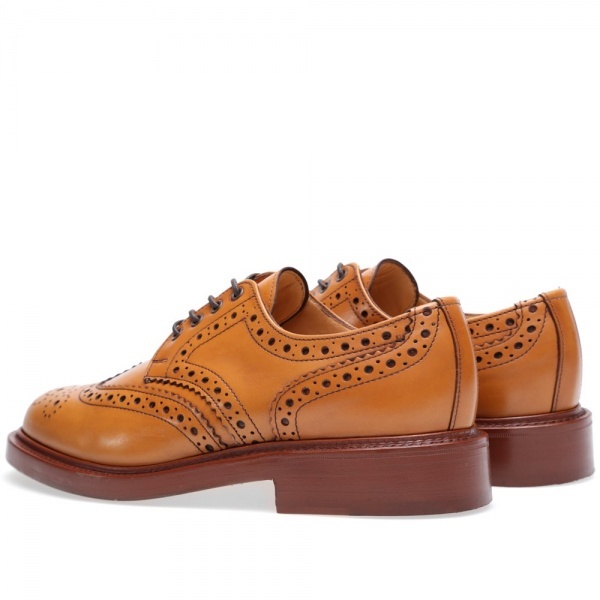 The Fakenham Gibson Brogue is constructed with superbly supple leather uppers, playing host to classic wingtip punched brogue detailing. A perfect example of their approach, the Fakenham’s are goodyear welted to a leather sole and are lined with natural leather ensuring they are incredibly comfortable. Available now at End Clothing. 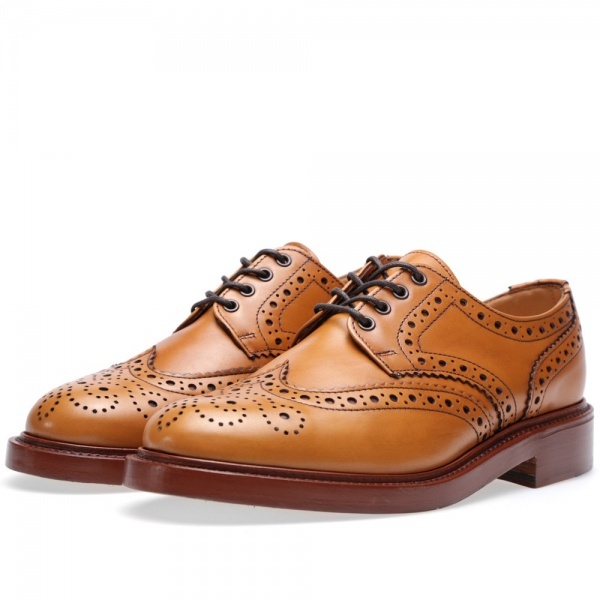 This entry was posted in Footwear and tagged Brogue, Clothing, End Clothing, Fakenham, Fakenham Gibson Brogue, Gibson, Goodyear Welt, Mark McNairy, Sanders, Thom Browne. Bookmark the permalink.